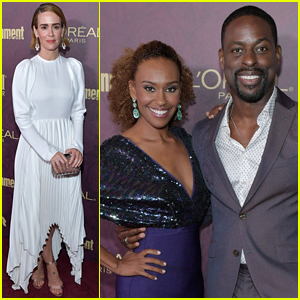 Evan Rachel Wood, Thandie Newton & 'Westworld' Cast Celebrate Season Two! 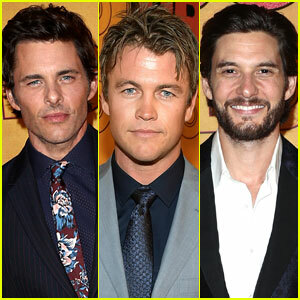 Westworld's James Marsden, Luke Hemsworth & Ben Barnes Party with HBO After Emmys 2017! 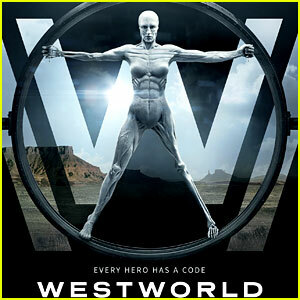 VIDEO: Watch 'Westworld' Finale Preview Ahead of Season One Ending! 'Westworld' Cast - Meet the Stars of HBO's New Epic Series! 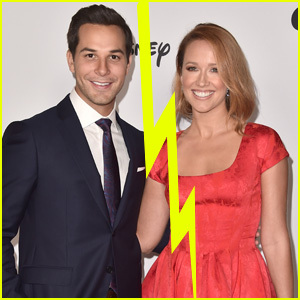 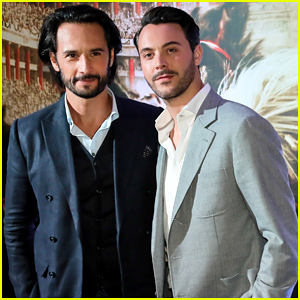 Jack Huston & Rodrigo Santoro Bring Their Partners To 'Ben-Hur' L.A Premiere! 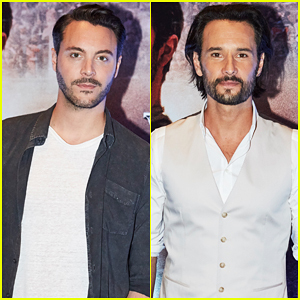 Morgan Freeman Joins Jack Huston & Rodrigo Santoro At 'Ben-Hur' Mexico City Premiere! 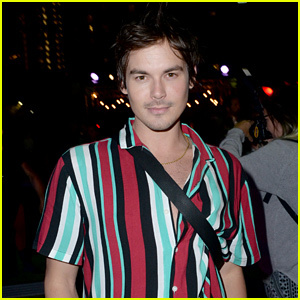 Jack Huston Says 'Ben-Hur' Chariot Scenes Felt Just Like 'Nascar'! 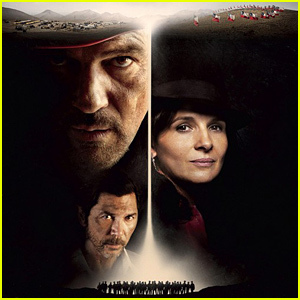 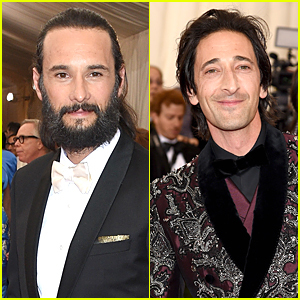 Jack Huston & Rodrigo Santoro Team Up To Bring 'Ben-Hur' To Brazil! 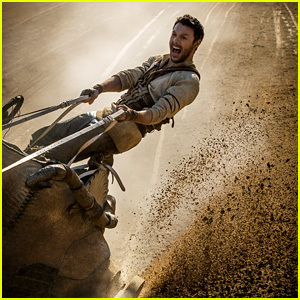 'Ben-Hur' Remake Trailer Debuts Online - Watch Now!